Minimalistic, with clean, angular lines, the Sonneman Quattro blends cutting edge technology and contemporary design to produce evenly-distributed and glare-free illumination. 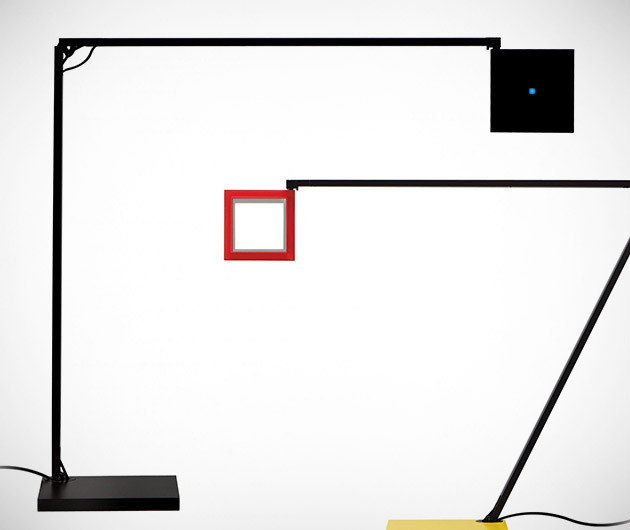 Designed by Robert Sonneman and Peter Poilck, other features include a multi-rotational arm and head and optical sensor for touch-less dimming control. Available in a range of finishes that includes glossy white, black and aluminum satin.